Zapier is something that every marketer should use in order to connect different apps and give unbelievable experience to subscribers. Therefore, I share with you 4 rarely known Zapier use cases where you will see the power of automation! 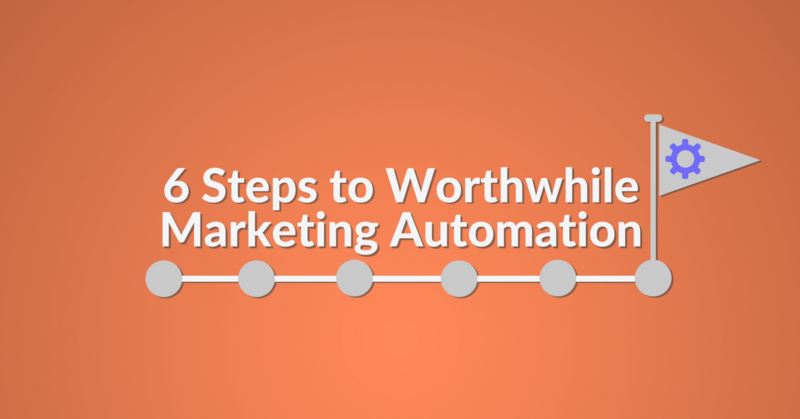 Work less, automate more and be much more effective with these step-by-step guides right away. Typeform is not just a simple survey tool. Its design is amazing and provides a unique experience to people who fill it. Did you know that Typeform can be used as a lead generation tool too? You can easily add new leads to Automizy via Zapier and send emails based on the answers your prospects gave. 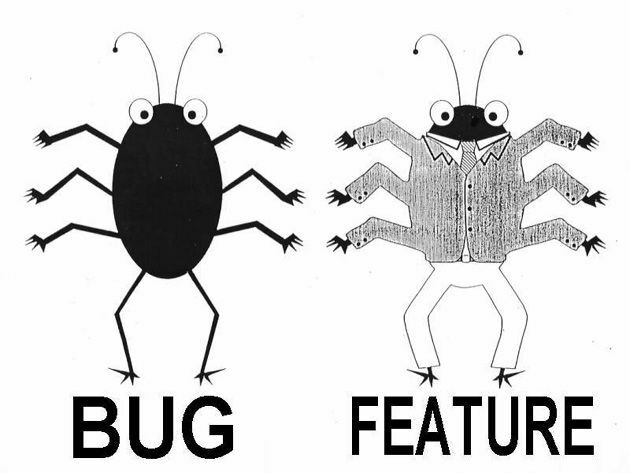 So let’s assume you have a Typeform that has 4 options in it somewhere where you ask for their position. 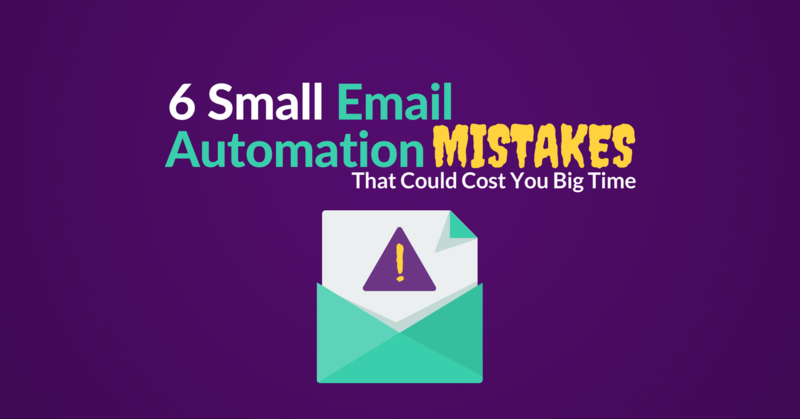 The follow-up email should be different for each type of job as you don’t want to pitch with conversion rate optimization to business owners, don’t want to pitch with investment possibilities to a growth marketer and you don’t even dare to mention “marketing” or “communication” related words to a developer. Firstly, just create the Typeform. 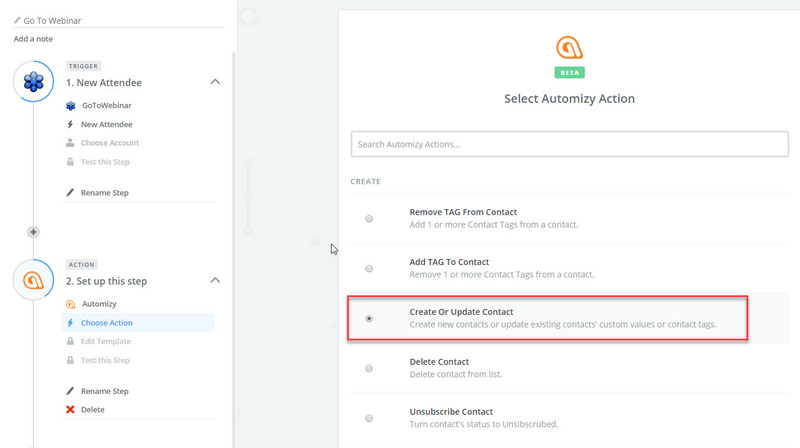 Now you should choose Automizy as action and pick the “Create or Update Contact” option. 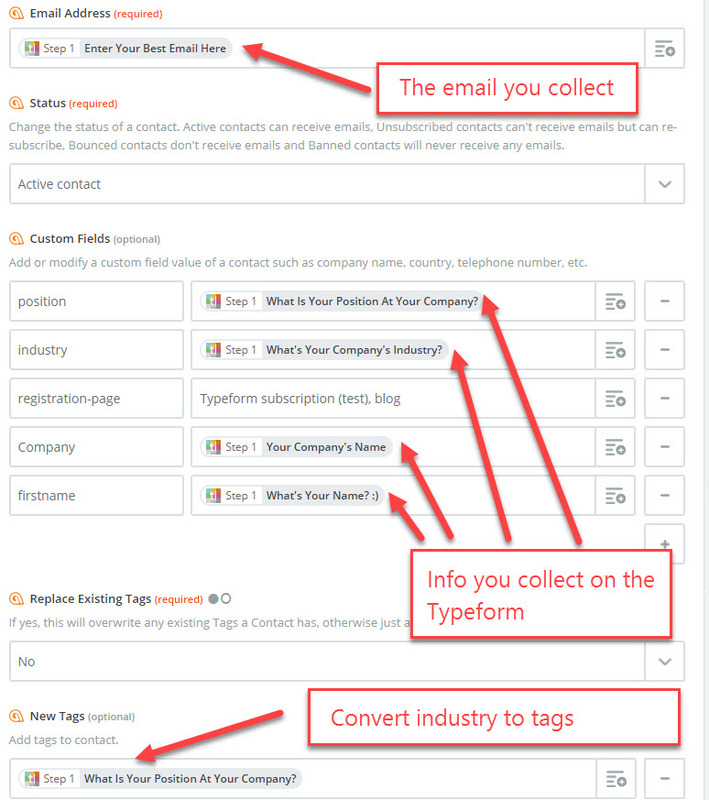 Thirdly, choose to give the email address, other custom values (such as the answers in Typeform) and the tags (“business owner”, “growth marketer”, “sales”, “developer”) to Automizy. Now build 4 workflows in Automizy: one which is triggered by someone getting “business owner” tag, a similar with the “growth marketer” tag, the “sales” tag and finally the “developer” tag. Now add your email actions to each one. As a result, you will send personalized emails to each persona separately if they fill your form. You can also add data into custom fields from the Typeform fields too to mention their answers and make it even more personalized! We all know Slack which helps us avoid email for internal communication and use chat instead. But very few people know that Slack can be used for notification purposes. If your email marketing provider lets you tag your subscribers according to behavior (as Automizy does) you can easily send notifications to specific Slack channels about it. The first use case is when someone subscribes on your forms. Assuming you Autodetected your existing form or inserted the signup form, you can tag people who subscribe there (you should do it anyway). The most common use case is when someone subscribes to your newsletter or e-book. You can then add a contact tag to the subscriber automatically, for example, “lead”. Search for Slack as action and pick it. 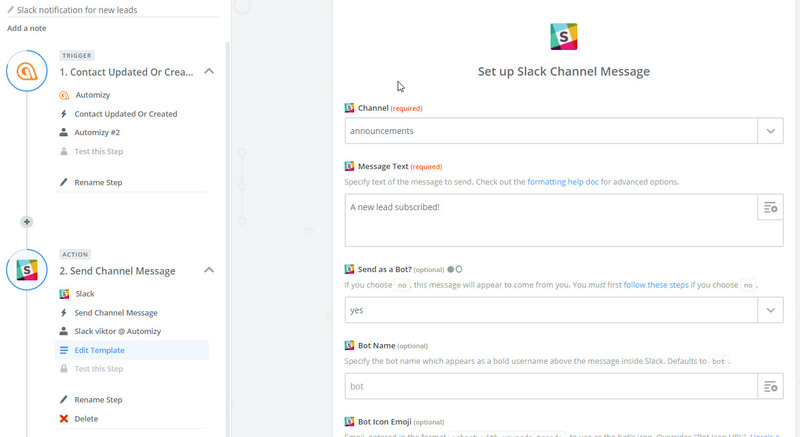 Choose an existing Slack channel with a message. You can even add custom fields of your contacts to be added to the notification (such as first name, web page, email address, date of subscription, etc.). Therefore this will be the channel where you will be notified when someone subscribes on your newsletter form or lead magnet form. If you have more signup forms, you can always tag the contacts with “lead” tag and you will always be notified in that slack channel about the new subscriber. 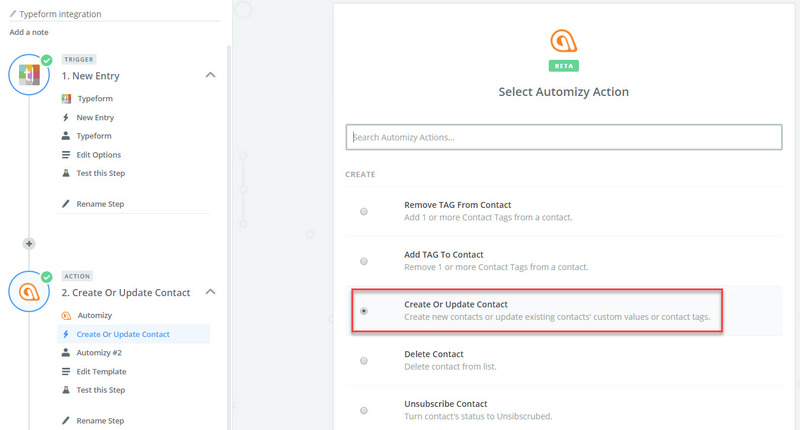 Using the contact update REST API you can automatically add tags to contacts in Automizy if it does a custom event. In this specific case, if it starts your trial. 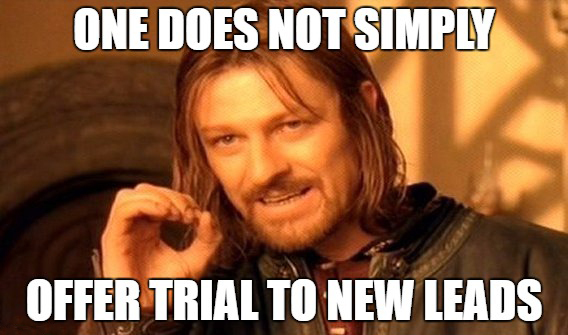 Just insert the code to your signup button and tell it to add the “trial user” tag if someone starts your trial. After that, the same happens: you can create an Automizy trigger (“trial user” tag) in Zapier and add a Slack channel action (e.g. trial users) where you can send the name, email address or any other information. From now on you will be notified every time a new user signs up. Facebook LeadAds is a pretty new solution: you can collect emails without making your prospects leave Facebook at all. Advertising on Facebook is a well-known way of lead generation: you create a hook, a lead magnet that is interesting for your prospects. You offer it for free, but the those who want to read it will have to “pay” you with their email address. Until know, you had to build a landing page where you sell the free, gated content and you had to drive traffic there via Facebook ads. But from now on, LeadAds gives you the opportunity to collect emails without the need of leaving Facebook, right there, on the ad itself. But you have to send emails to the people somehow who asked for your free offer, don’t you? 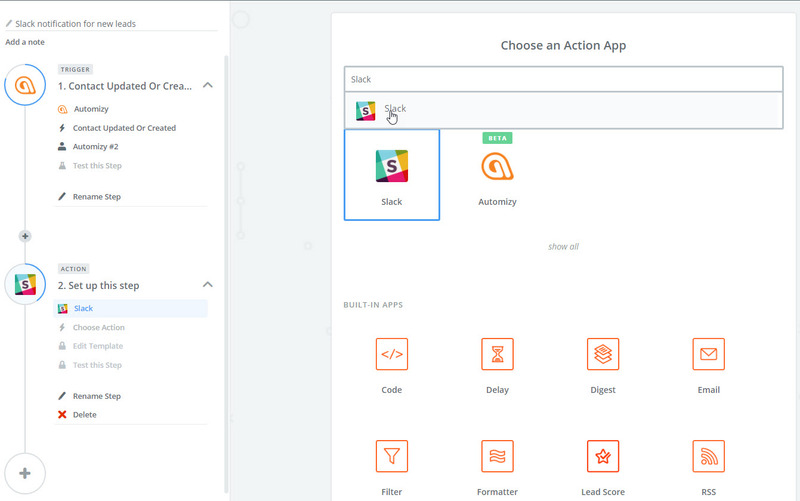 Therefore, you can choose LeadAds as a Zapier trigger and add Automizy as an action. Sends the emails, the names and add a tag (e.g. “leadads leadmagnetname”) to the contacts. In the end, if someone clicks on your ad and gives you his email, you can automatically send the promised gift via email immediately. Calendly is a great tool if you would like to schedule live or online meetings with others: you just set the dates and times when you are available, share the link of this calendar and those who click on it can book an appointment. But it is usually a good thing if you confirm it via email too and send a reminder. In order to do that, just choose Calendly as a trigger. 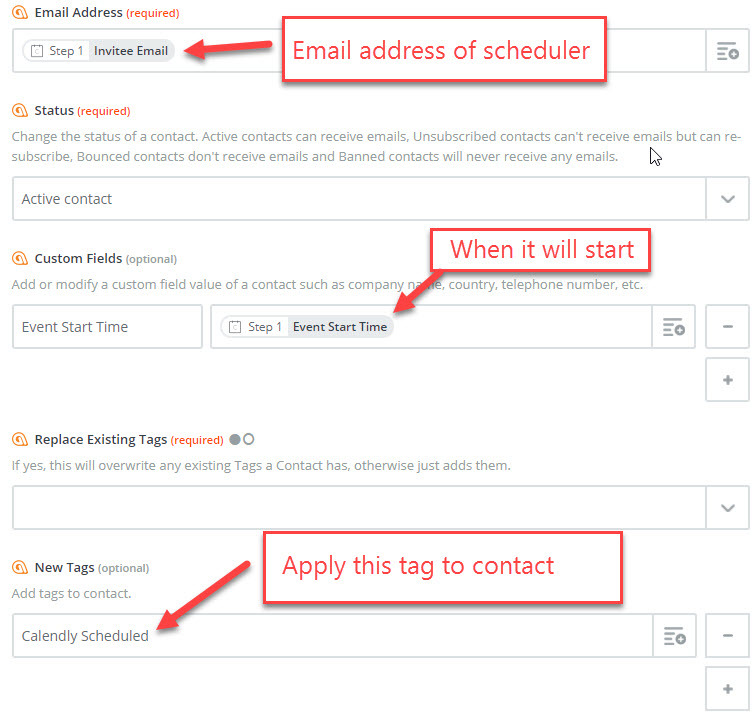 Add Automizy as an action, get the email, the name, the date of the event and apply a tag that will trigger the automation flow in Automizy. Next, you should build an automated workflow in Automizy: the trigger is the “Calendly Scheduled” tag. The action should be an email that uses the date as a custom field. You can also add a reminder email to follow-up them. As a result, if someone schedules a meeting on Calendly, he will receive an immediate confirmation email about the date and time. GoToWebinar is the most robust webinar platform that helps you hold bigger online events. Usually used for lead generation and lead nurturing purposes: acquiring new leads and or educating them. Firstly, create a GoToWebinar trigger. Next, choose an Automizy action. 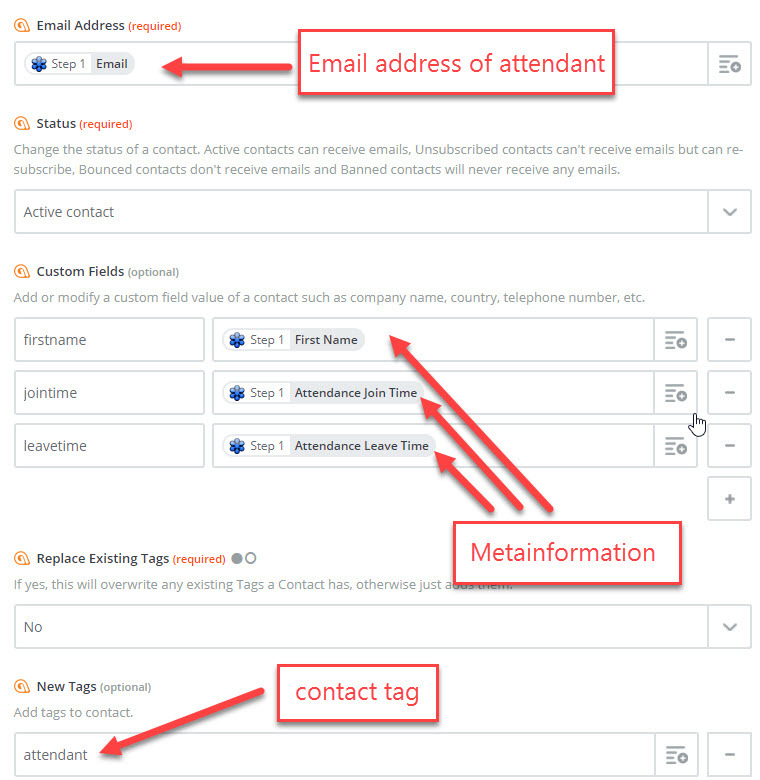 Zapier should pass the name and email address (or even the when he joined and when he left the webinar) and also add an “attendant” tag to the contact. In Automizy, just build a trigger based on “attendant” and build an email follow-up sequence to nurture them down the funnel. 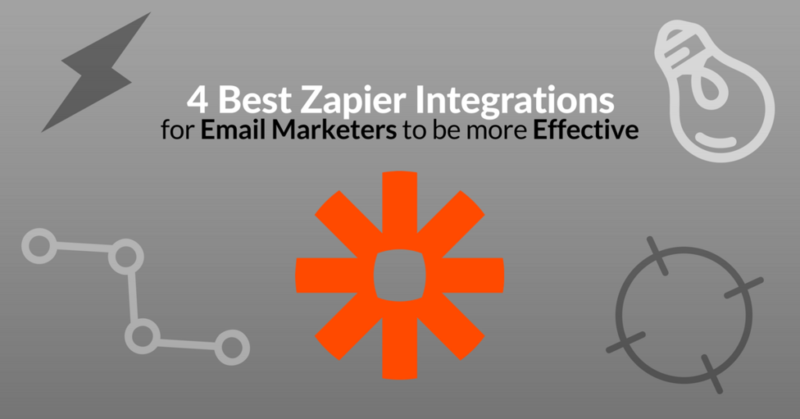 …some of the best Zapier integrations, just for you. And this was just a taste of what can you achieve with some awesome tools connected with Zapier. If you have any questions about how to set these up, feel free to ping me or leave a comment! Would you like to try these awesome integration tips? Just click the button below and accept our invitation to Zapier!